Quality begins in the vines. The Cavallotto family has always been highly attentive to the care of their plants and to the technical aspects of working the land. Innovative practices have never been lacking. Through detailed analysis of the terrain, the area and positions of the vines, the family has been able to make great improvements in the vineyard practices since the 1970s. After the 1960s, Gildo and Olivio Cavallotto became impatient with and worried by the continued increases in the use of dangerous chemical products such as miticides, pesticides, herbicides and many other systemic chemicals – those that work by being absorbed into the plant’s vascular system. 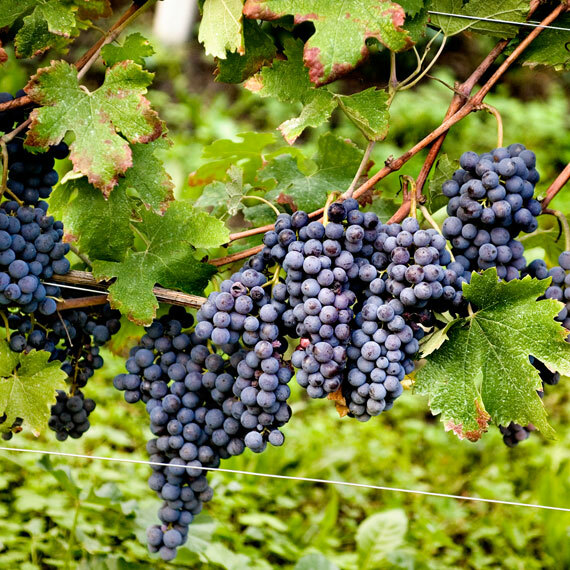 With the help of the faculty of the University of Agronomic Sciences in Torino, the Institute for Experimental Viticulture in Asti, the San Michele Agrarian Institue of the Alto Adige and with the Agronomist ot the Direct Cultivators Group of Alba, the Cavallotto brothers decided to perform a complete “reset” on their viticultural practices, becoming the first to work in a sustainable methodology.. The Cavallotto family was among the first to move away from the then-usual practice of using “Bordeaux Mixture” which was based on copper sulfate, substituting copper oxides and hydroxides, which were 6-8 times more efficient against Peronospera. Thus they were able to use less product and see slower accumulation of residues on the land treated. 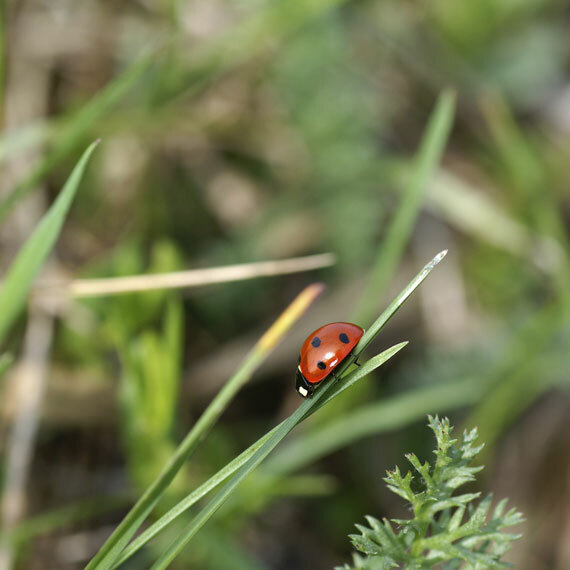 In 1976 the Cavallottos experimented with a radical idea, an agronomic practice that would allow the complete abandonment of chemical pesticides: the re-introduction of predatory insects to control destructive red spider mites. The predator mites were found and bred from populations in abandoned vineyards in Northern Italy that had never been sprayed with chemicals. Since the re-introduction of predatory mites the vineyards of Bricco Boschis have produced healthy, ripe fruit without any use of synthetic pesticides. We respect the health of our land and our workers by using only copper hydroxide and quarried sulfur for control of powdery and downy mildews. In 1974 the family began experiments with native cover crops instead of the then-common practice of complete clearing of vegetation between the vines, which had typically been achieved through a combination of tilling and chemical herbicies. Immediate results were greatly beneficial, especially from native cover crops and grasses (instead of sown vegetation), and the following year the practice was extended to all the family’s vineyard holdings. In this way both the use of herbicides and tractor tilling was abolished in the vineyard; the latter resulted in extreme soil compaction. By preserving the upper layers of the soil, erosion due to rainfall and water runoff was slowed. The grasses were mowed 2-4 times each year and the resulting decomposing plant material contributed organic humus to the soil, resulting in a lighter, airier soil that encouraged the growth of bacterial microflora in the subsurface. 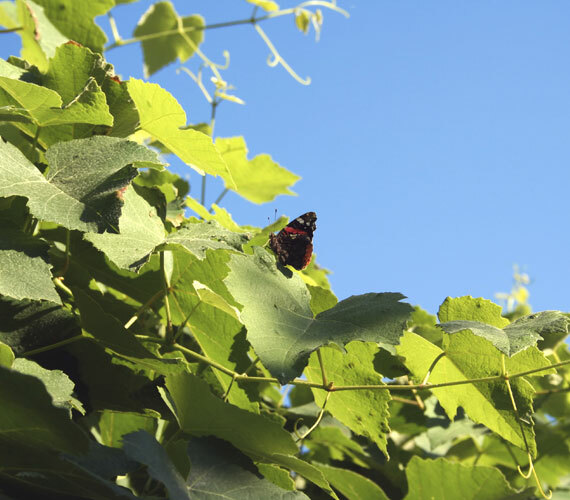 In 2010 trials were performed for a lasting and permanent vineyard sustainability that entailed a drastic reduction – up to not using at all – in the use of copper. This result was obtained through the use of essential oils of plants and herbs such as sage, ivy, aloe vera, yucca, cinquefoil, quillaia and certain algae species. These oils were prepared in a water-based solution and sprayed on the vineyards in order to create a natural protection against the formidable downy mildew. In addition to the plant extract fungicides, the family has added the use of propolis, a natural antibiotic produced by bees that is used in combination with mustard powder and cave-quarried sulfur against oidium. 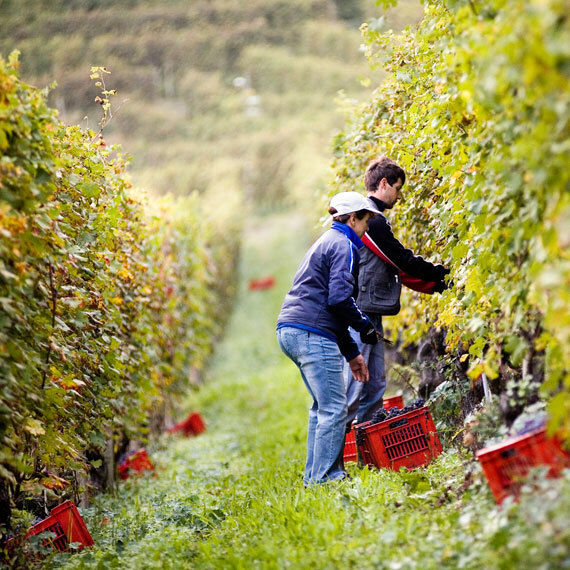 In addition to the innovative organic techniques described above, the Cavallotto family has adopted agronomic practices that further improve grape quality: high-density planting, guyot pruning with limited buds per vine, and since 1991, the use of green harvest. Even though the grapes produced today at the Tenuta Cavallotto are of absolute quality and authenticity, the family continues to test natural products and agronomic practices that minimize the use of heavy machinery and tractors towards our goal of continuous improvement in the vineyard, winery and in our wines.